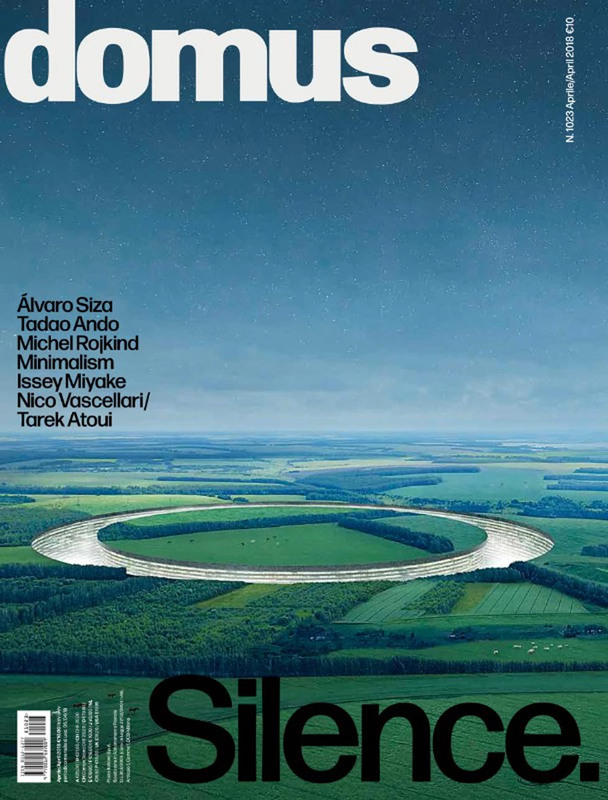 Issey Miyake’s Work Featured in Domus April Issue | News | ISSEY MIYAKE INC. This spring the editor in chief of Domus, architect and designer Michele De Lucchi came to Tokyo to interview Issey Miyake. Miyake’s work has always been one of De Lucchi’s design interests. The interview is featured in the April issue of Domus, published during the time of Salone del Mobile (Milano Furniture Fair) where the city celebrates many exciting events with creative people from all over the world. Being a designer himself, De Lucchi was able to address Miyake questions from a similar point of view about his design inspirations. 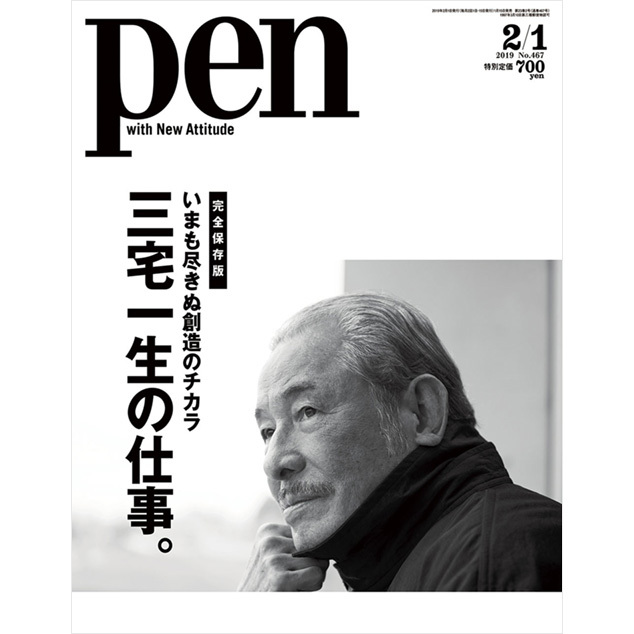 The article covers Miyake’s unreleased project Session One* through which he shared his ideas on making as well as techniques used in the making. Along with the interview clothing from the Session One project is presented as photographic work taken by British photographer James Mollison. Session One is a project derived from design study and research, not for sale. 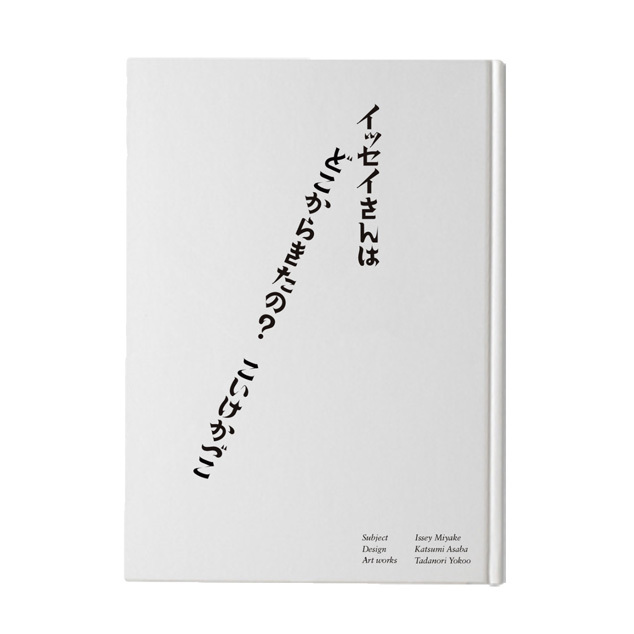 New Publication: Where did Issey come from?